The Liberal government's new feminist foreign policy could help it break new ground in international affairs when it assumes the G7 presidency next year, says Germany's ambassador to Canada. Sabine Sparwasser says the policy will be a key Canadian priority, one that could help it make a new mark on international affairs, similar to past breakthroughs such as the Ottawa treaty to ban landmines and the United Nations' Responsibility to Protect doctrine. "You make that a subject — and it is going to be a big subject of the Canadian G7 presidency — I think this is going to resonate in the world," Sparwasser said Wednesday night in a wide-ranging panel discussion on international gender politics that included the newly arrived female envoys from France and the United Kingdom. Four of Canada's six G7 partner countries are now for the first time represented in Canada by women, including Kelly Craft, the new U.S. ambassador, who presented her credentials on Monday. The candid discussion, sponsored by Carleton University, ranged from the lack of senior female diplomats, to addressing the repression of women abroad, to the impact of the Harvey Weinstein sexual harassment affair in Hollywood. 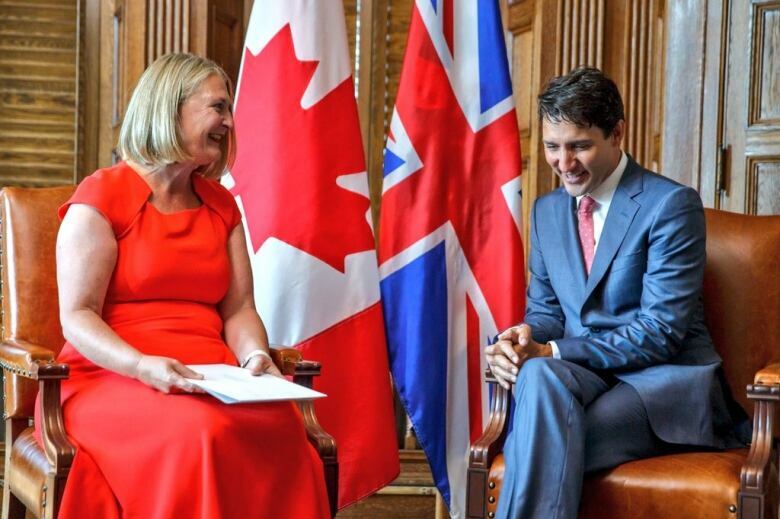 The government unveiled its feminist foreign policy in June, sparking much speculation in Canada's foreign diplomatic corps that it would be a top theme when it hosts the G7. Sparwasser suggested the issue could gain traction internationally the same way two past Canadian signature foreign policy initiatives did. "Canada has done it before on the Responsibility to Protect, or here in Ottawa with the banning of landmines," she said. "You go ahead, you start on an initiative and then it sort of develops into something that becomes much bigger." The UN treaty to ban antipersonnel landmines was signed in Ottawa in 1997 after much support from the then-Liberal government. In 1999, Canada helped fund the international commission that led to the UN's 2005 adoption of the Responsibility to Protect doctrine, borne out of the desire to prevent a repeat the horrors of the Rwandan and Bosnian genocides. 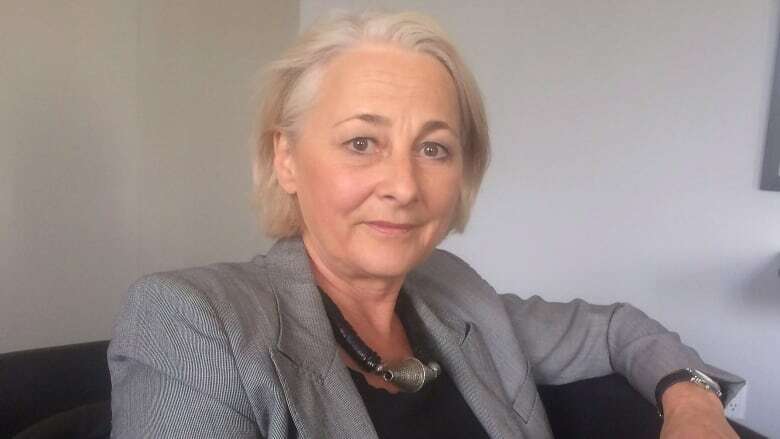 British High Commissioner Susan le Jeune d'Allegeershecque said standing up for the rights of women when conducting diplomacy can lead to "difficult conversations" with some partner countries. She cited Saudi Arabia's recent decision to allow women to drive automobiles as a success story. "I'm pretty certain that if we all hadn't been having the sort of conversations we have had with the Saudi authorities over a number of years that would not have happened," she said. Le Jeune d'Allegeershecque also lauded the practice of including gender rights in trade agreements, something she said Canada has spearheaded, because it ensures "women have equal access to the benefits" of trade deals. She said her own foreign ministry still has a long way to go in giving equal access to women because only 50 of 267 heads of mission are women. But that still marks progress, given that female British diplomats had to resign as recently as the 1970s if they decided to marry. She said it wasn't until 1997 that Britain had its first married female ambassador. French ambassador Kareen Rispal said the number of female ambassadors in her country has more than doubled in the last five years to 49, but many women remain reluctant to apply for senior postings such as New York or Washington. Rispal recalled how earlier in her career one of her male ambassador bosses once told her, "what's nice about Kareen is that she has four children and I never heard about them." At first, she said she took that as a compliment because it meant she was viewed as efficient as a man, "but then I was like, whoa, how can you say that?" Rispal said the Weinstein sexual harassment scandal in Hollywood has given her pause to re-evaluate her own experiences as young diplomat. "At the beginning I was like, 'no it never happened to me, sexual harassment, no.' And I've been thinking that I've been young, I've been an intern, I've been working in a male environment, and yes, of course."